So this is honestly enormous news. 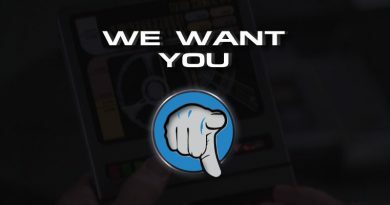 Since its premiere Discovery has been somewhat controversial, unlike the show, some fans have refused to accept that Star Trek has developed and moved on in to the 21st century, some groups have even gone as far as to start petitions, set up anti Discovery Facebook groups and of course the good old rumour mill has been going at warp speed, about how the show would not survive its first season and was doomed to fail, Season two will not go ahead without Netflix and the most absurd one yet the show has already been cancelled. 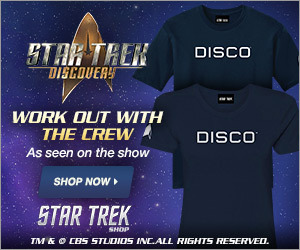 The cancelled rumour started about two months ago when a YouTube channel called Midnight’s Edge posted a video in July stating that Discovery had already been cancelled and was to be replaced by a show that Nicholas Meyer was working on, even though this video has amassed over 400.000 views, nothing in the video has come to fruition and is more verification that until you hear it from the horse’s mouth do not believe what you hear or read about a show or films future. Unfortunately like everything new you can’t please everyone and the simple reality is, Discovery has been renewed and is a testament to the actuality that it has been a huge success around the world for every platform it is shown on. We have a larger picture for season two — if we’re lucky to get a season two order. As you’re breaking the season you get bunch of ideas you love and realize they won’t fit in this season, so you put them on index cards and up on the board. We have a bunch of those as well as a big idea that emerged mid- to late-season one for something we want to do for season two. That’s now become the spine of what we want to do for season two. We have an emotional compass pointing toward a big idea for a second season. But given the scope of this thing, we’re also focused on finishing strong. Hopefully we’ll get an order for season two. I don’t know that we’ll have a tremendous amount of downtime between seasons. 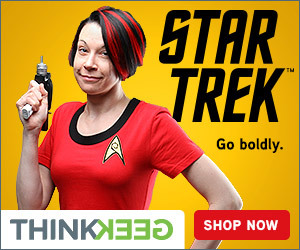 There have been many iterations of Trek that have run for a very long time. I only want to keep it going for as long as it feels fresh and like we have stories to tell. One of the great things about streaming is that we’re not obligated to 22 episodes, which allows us to tell more stories. So as long as we feel we are not compromising quality or scope, I’m down for whatever Trek becomes. As of yet, there is no news on when the cast and crew will return to set, however, with the news of its renewal it is only a matter of time until we get more details on when production is set to get underway again, although, in the same Hollywood Reporter Interview, Kurtzman did say that 2019 would be a strong possibility. there are still eight episodes left of season one, and the final episode of chapter one will debut on Sunday, November 12, with Chapter Two kicking off in January 2018.